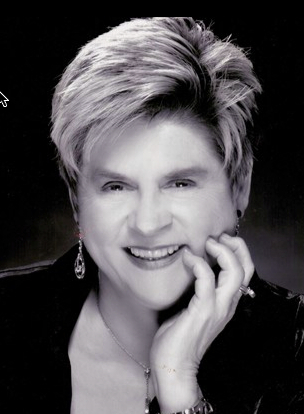 Longtime NATS member and former NATS Foundation President Louise Lerch is being honored posthumously by the naming of the $1,000 third prize in the National Music Theater Competition as the Louise Lerch Award. Lerch’s close friend Jolie Stratton of Irving, Texas, is funding the award. Want to honor or recognize someone with a names prize in this competition or the new National Student Auditions? A variety of giving levels are available. Feel free to contact the NATS office at 904-992-9101 or by email at allen@nats.org for details.